Life With 4 Boys: 10 Awesome Halloween T-shirts You Need to Order Today! 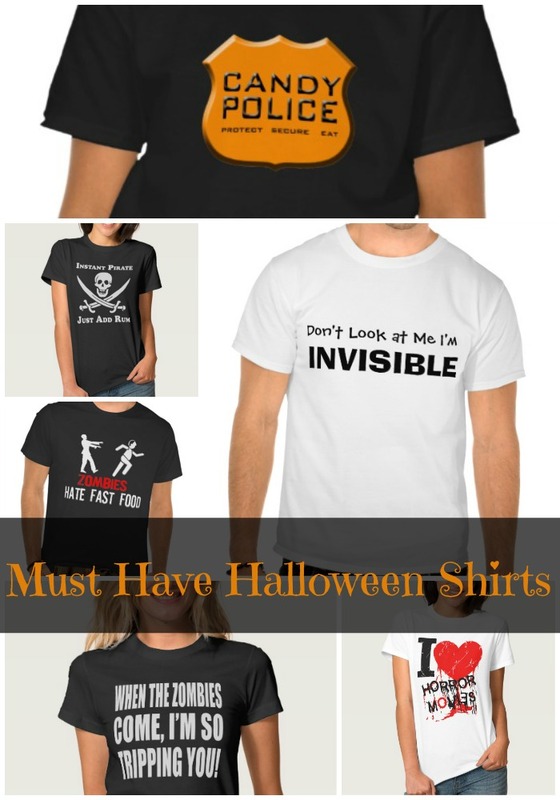 10 Awesome Halloween T-shirts You Need to Order Today! 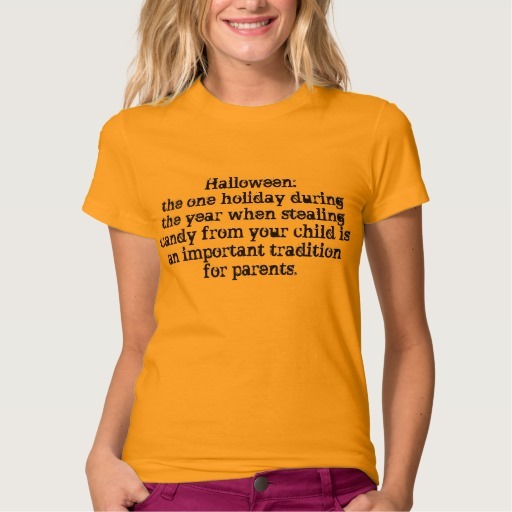 I love Halloween and most of my boys are all about dressing up, but if you are like a great chunk of the population, full on Halloween costume mode is not something you dig. That's where awesome Halloween shirts come in. You can still be festive, yet maintain your cool exterior without having to don a bright red clown nose or have fake blood covering 75% of your face. 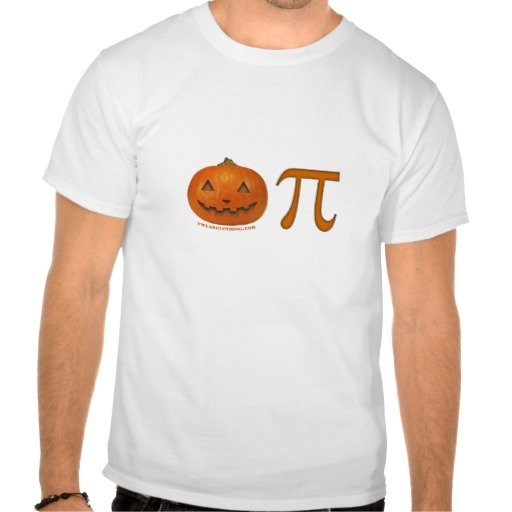 Don't want to dress up, but still want to spread some Halloween cheer? 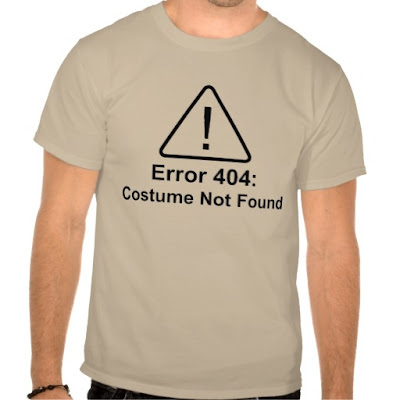 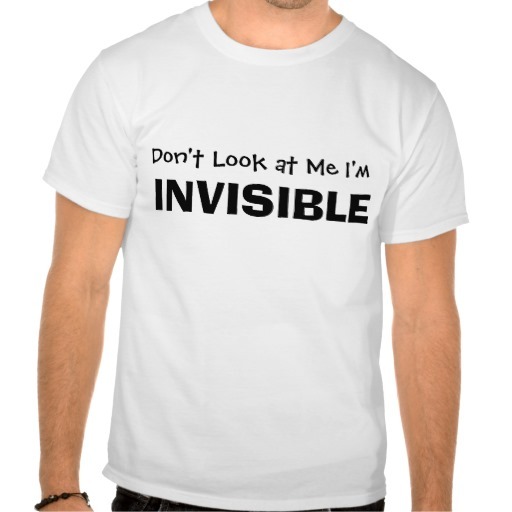 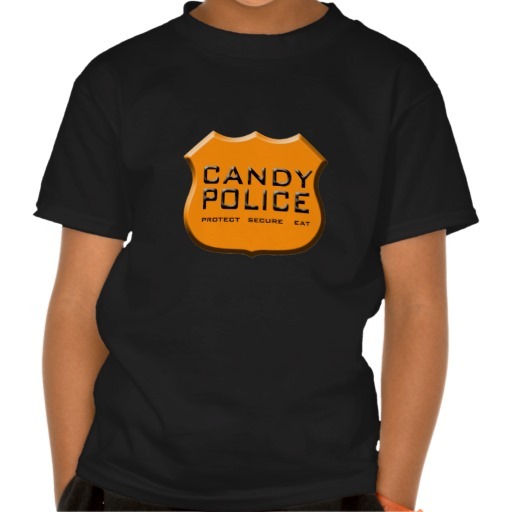 Check out these 10 awesome Halloween t-shirts that you still have time to order! 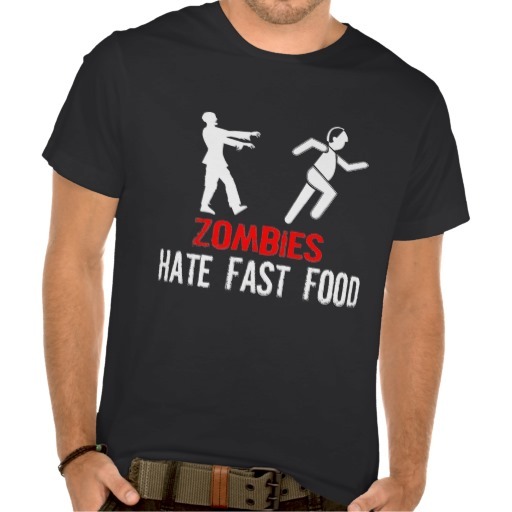 Not loving any of these choices? 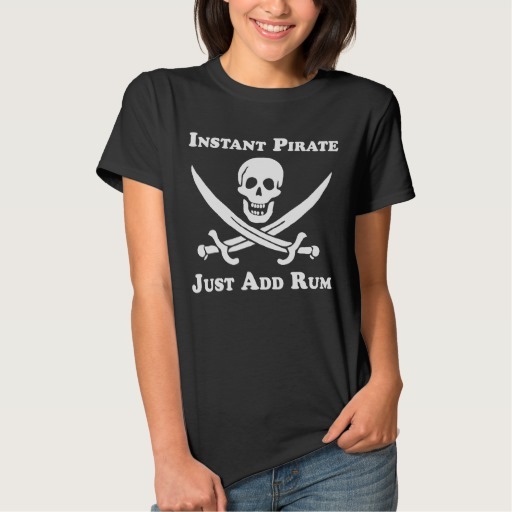 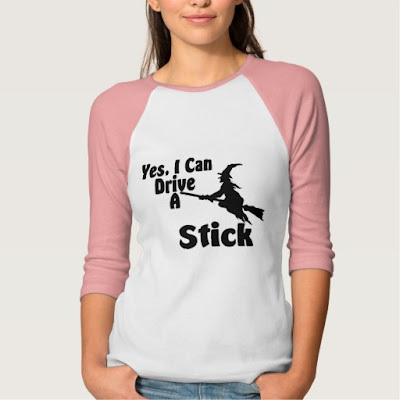 No worries, Zazzle has literally thousands of different Halloween-themed designs in shirts, invitations and decor available for you to shop instantly online. 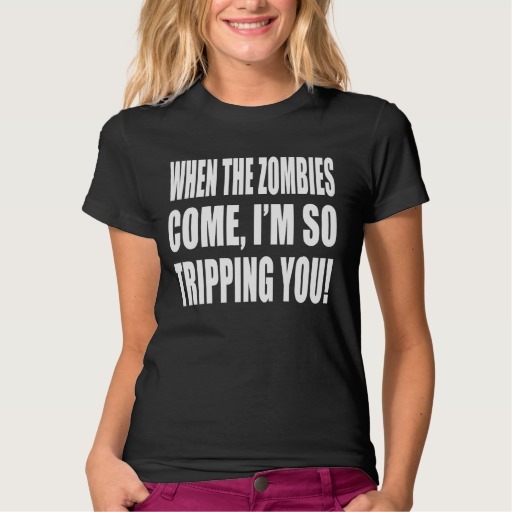 Visit Zazzle.com today to check out their full line of Halloween products.